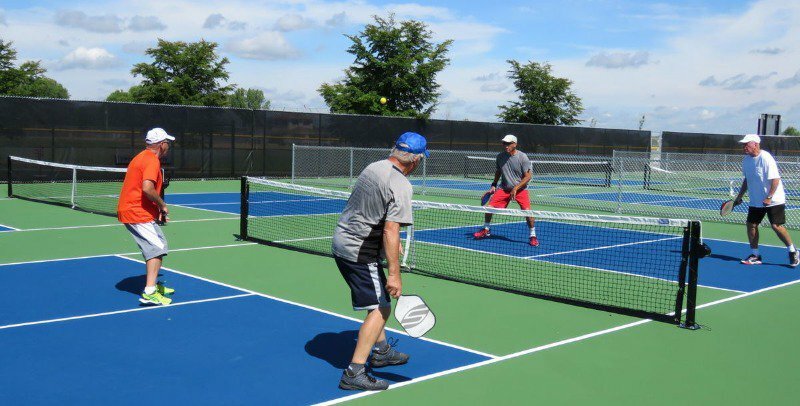 I found out about a pickleball league online by... - PASHpost Inc. 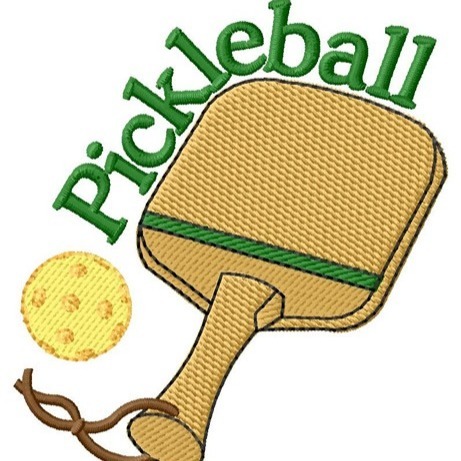 I found out about a pickleball league online by accident and it is fun! I like to hit up random things, so I joined Meetup.com. 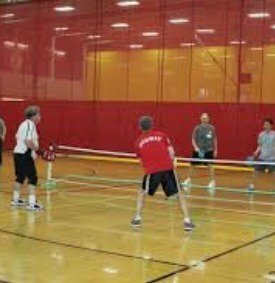 I found something called Pickleball on there, so I had to go experience it for myself. I had a blast! 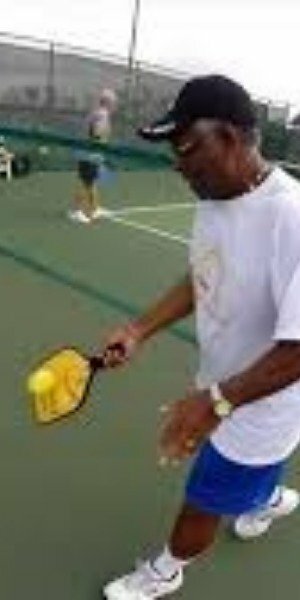 It's a racket sport that is similar to badminton and tennis. You play on teams of two, against another team of two, and you hit a wiffle-type ball over the net back and forth with big rackets. It was invented as a backyard kids' game, but has evolved into a whole sport with leagues all over the country. I'm genuinely surprised I had never heard of it before, but I'll definitely go back to play it again! 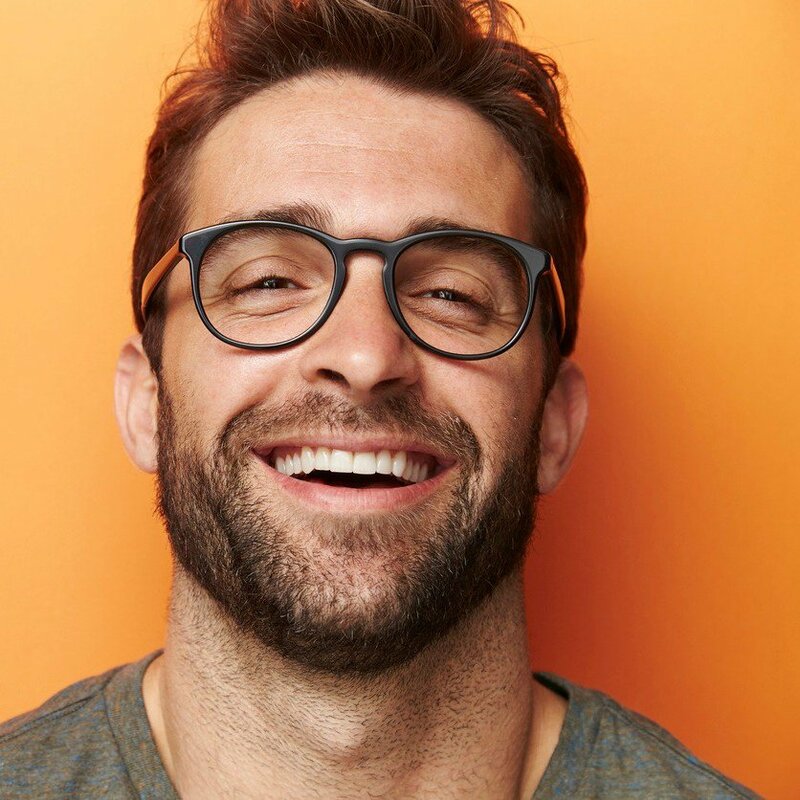 This guy is having a great time! 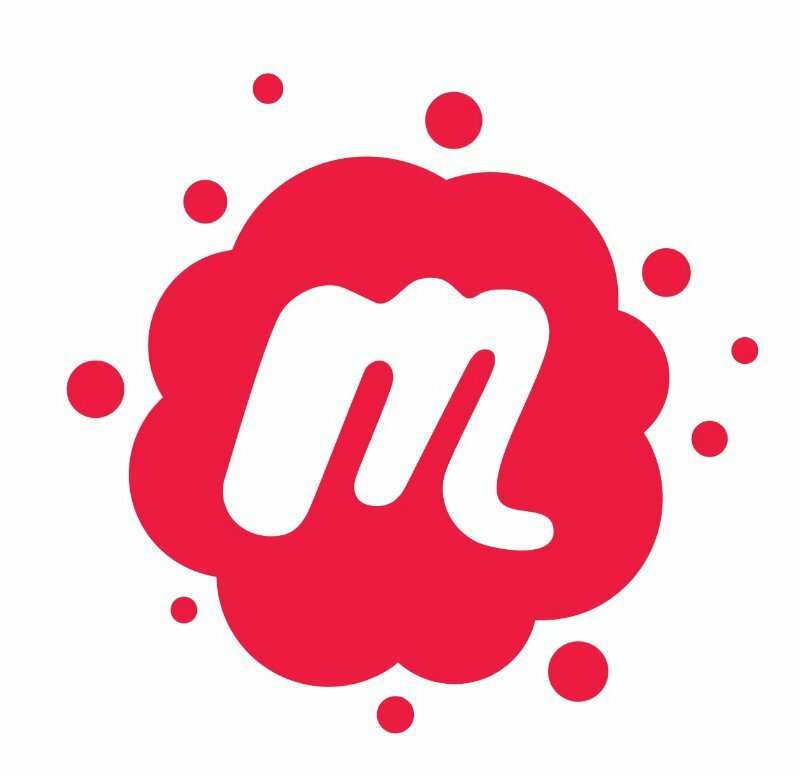 Meetup.com is a great place to try new things and meet new people!